This is a great matching set of boot cuffs and a headband! Make these for a gift, or make them for yourself, we have an entire winter season coming, keep yourself stylin' and warm. 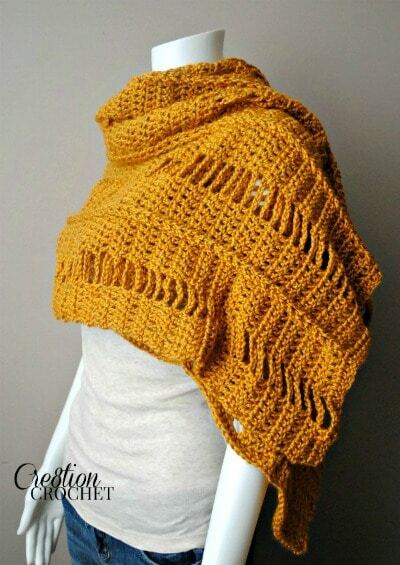 Another take on a simple cowl. 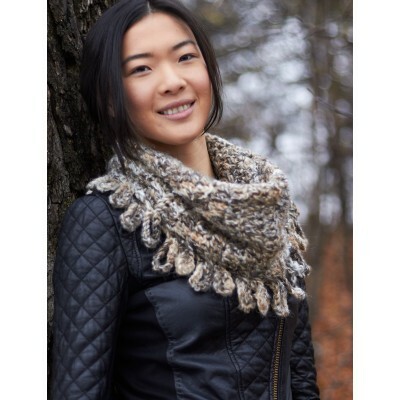 By adding this loopy style fringe, it gives this cowl a unique edge! Measurements: Approx 14” [35.5] deep x 26” x [66 cm] around before folding. 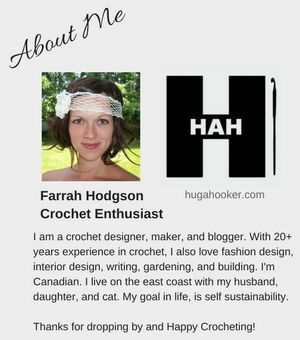 Crochet snowflakes and pieces made with crochet thread can look overwhelming sometimes, but really, once you get started, you realize that it's not that hard, especially if the pattern is written well! And this pattern, and all of the patterns by this designer are written very well. 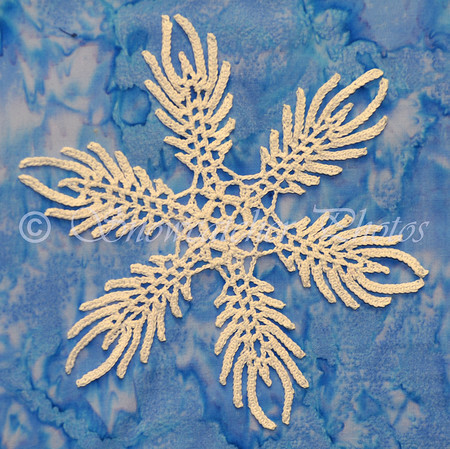 So enjoy this beautiful snowflake today, make one, and add it to your tree! This is too cute! 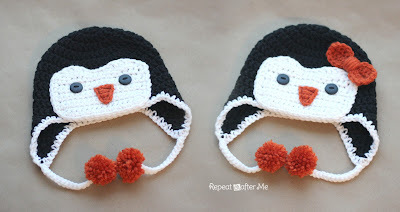 Become a family of penguins, because this pattern is sized from baby all of the way up to adult! 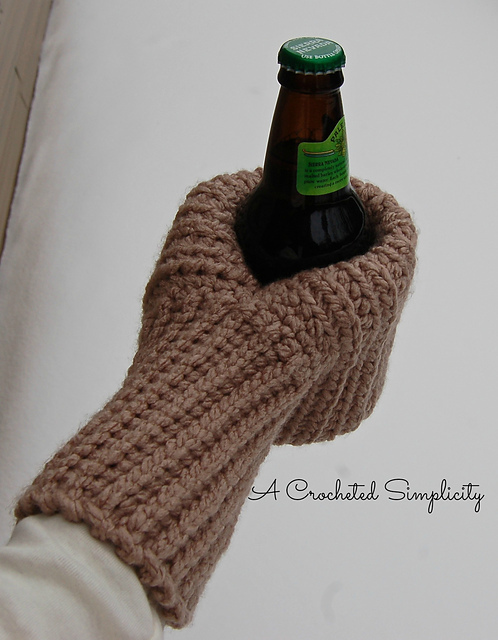 A few days ago, a family member posted a photo of knit mittens, with a pouch that holds a beverage, to my Facebook timeline. 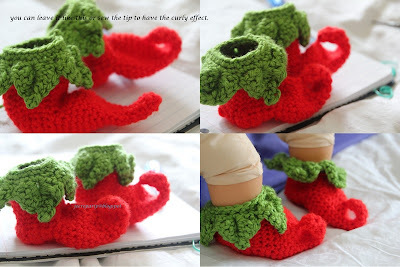 There was no link for a pattern, they were indeed knitted, and I thought, .. "hey these are awesome, I will have to play around with the idea of crocheting these,.. as soon as I get all of these other projects out of my way." 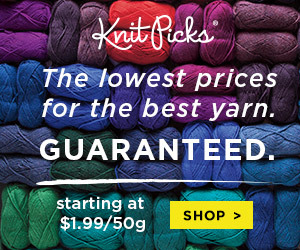 But look what I found on Ravelry today!!! I was so excited to find this pattern, thank you so much designer! Are these clever or what?! Get your hands on this pattern, and your hands in these gloves! They are beautiful and the pattern appears to very easy to understand! This is a great pattern for learning your front and back post stitches. Make then in the color shown to get that festive candy cane look, or make them your own color. 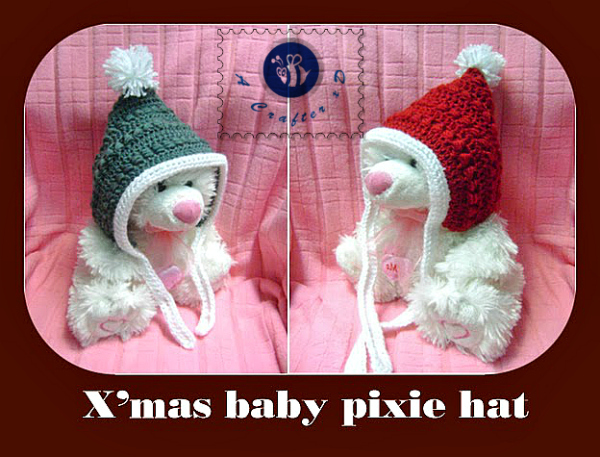 This adorable baby pixie hat could also be used all winter long! Using a puff stitch really gives this simple hat a piece of sophistication. I want to make an adult sized one for myself! 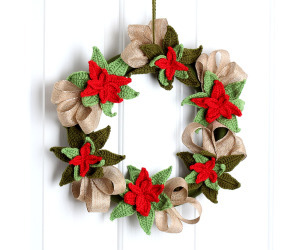 I love hand made wreaths, especially the crochet ones, because I know how long and how much effort went into them. The end result is always beautiful! 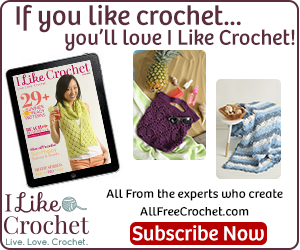 Check out this amazing crochet flower wreath! 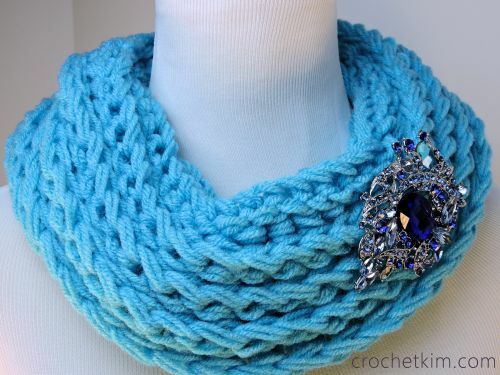 Here's a beauty that will keep you warm and stylish! 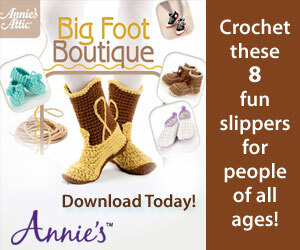 The use of simple stitches and chains create this beautiful crochet wrap that can be worn in several ways.